Operation Askari, South African Border War Diorama. 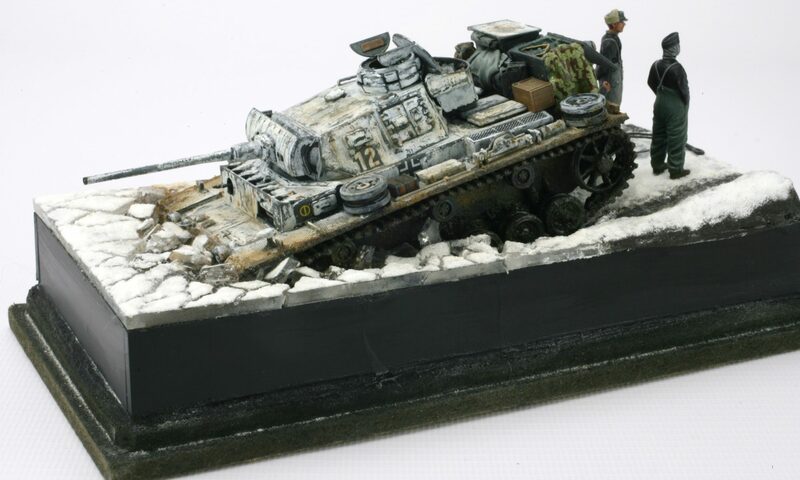 Takom 1/35 AML-90 Armoured Car. Imperial War Museum (IWM) London.